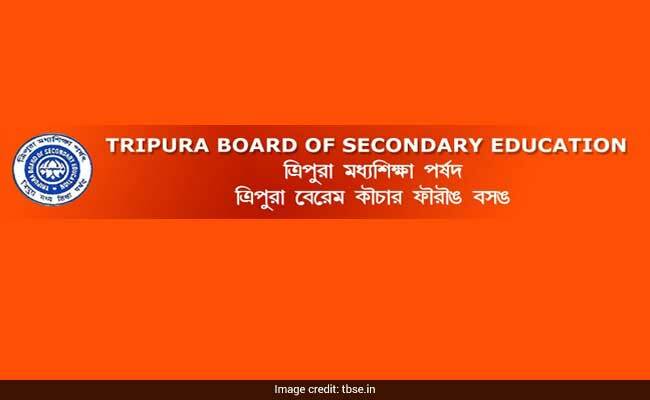 Tripura Board of Secondary Education (TBSE) will declares the class 12 Science stream results tomorrow in the official website. New Delhi: Tripura Board of Secondary Education (TBSE) will declares the class 12 Science stream results tomorrow in the official website. The results will be published in the official website, tbse.in or tripuraresults.nic.in by tomorrow morning 9:00 am. Apart from the websites, the results will also be made available for the students through SMS facility. To avail the results through SMS, the candidates can TYPE TBSE12(space) Roll number (space) and send the message from BSNL number 7738299899 and 54242.